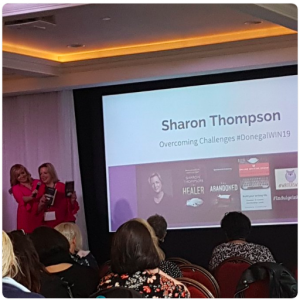 Overcoming challenges at #DonegalWIN19 …. 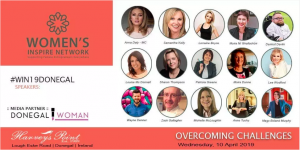 The Women’s Inspire Network Donegal 2019. April 10th. Lordie be, what a great day!!!!!! I was delighted to be a speaker at this big Donegal event. The challenge for me now is silencing the inner voice of self-doubt. Speaking has brought up the niggling notion of, ‘I am not worthy’. Years ago when I was lost on Twitter, Samanatha Kelly @Tweetinggoddess found me or I found her, I’m not sure which. Whatever way it worked, she was kind. We connected, became social media friends and I joined her fabulous network . I felt there was a ‘book’ on my life’s path but I had no idea that I’d be an author…. 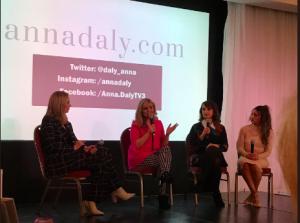 That’s where I should have started my ‘talk’ at Samantha’s Women’s Inspire event in Donegal. Why do we do this to ourselves? I’ve started the – I should have monologue. This is possibly what the blog post is really about, the inner voice which we use all the time. I’ve discovered what we say to ourselves everyday is possibly far more important than what we say at big events. We need to start being as kind to ourselves as we are to others. We must rise higher in our own estimations. The whole marketing and PR machine can be frightening and dealing with yourself after the fact can be difficult. As writers, we can delete, edit, re-draft, but once LIVE words are spoken there’s no editing, tweaking or changing them. For a writer who is measured or an introvert, this is where the lack of control can be frightening. I’m neither of these things but it is still a challenge to think about what I say at events and how it might have sounded. Why do speaking opportunities or events then? Why indeed? Whether we like it or not – we are selling something. Books. Net-working and making connections. Being in front of people, means they don’t miss you in a crowd. Maybe there’s more to us than writing. Maybe there’s another purpose to use the platform for. Can we use the space to highlight something else dear to our hearts. Inspire others. If people see how we did it, maybe they will feel inspired to do that same. (I know the Irish woman in me is screaming. They’ll be saying ‘Big for her boots is that wan!’) Isn’t it fierce what we say to ourselves? It is something brave to do – public speaking, is tough. We hear, see and meet amazing people. We learn from others and get motivated. How to make and get speaking opportunities. Find out who is organising the event and ASK how to be involved. See if it is something you can be involved with. Push yourself to do small ones first. Just go for it. ASK. 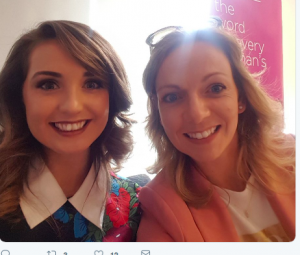 Rachel McLaughlin Donegal Woman Media Partner to Women’s Inspire and Maria Rushe, The S-Mum. The self-doubt springs up again! Making opportunities to speak at events can make you better known, but my goodness it is hard on the mind, body and sometimes …. the soul. It comes naturally for some people to be on the stage. It genuinely doesn’t for me. 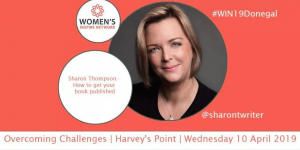 However, I was delighted and honoured to be asked to speak at the Women’s Inspire Network Event. But… this inner monologue of mine is what’s stopping me from being proud of my achievements. I didn’t move about the stage. There was too much to say and I didn’t use my notes. I lost focus. I let a small thing, like a photo not appearing, rattle me. I didn’t take photos on the day! I forgot to believe in myself. This talking to myself in the negative needs to stop. I’m stopping it this very minute. The whole event was inspiring and wonderful. 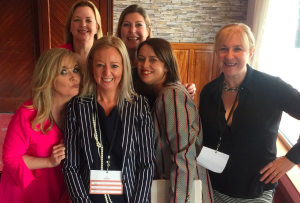 I learned lots, met interesting and driven women, listened to amazing speakers and was part of a great Donegal event. I watched others shine and was moved by their words. It was a truly inspiring day! What I aim to say to myself now after such a wonderful opportunity. I did it. I’m proud and I’d do it again if I got the chance. But I’ll get help to do it better next time – however, I did my best. The event was HUGE and there were other fantastic speakers to listen to. I aim to remember their words and learn from their lead. 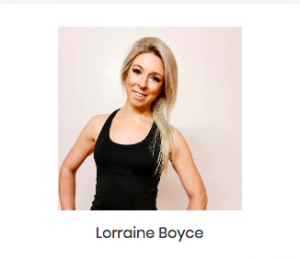 Joining groups like Women’s Inspire Network has really helped my confidence and whole outlook. 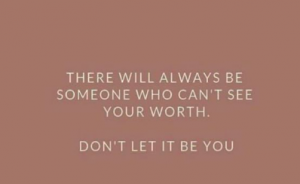 I need to remember that! Thank you Samantha Kelly and all of the amazing women in Women’s Inspire Network. Sincerely you do inspire me! I am hoping to start an online radio show called ‘This&That’ on Keltic Radio for an hour. I need to ‘get over myself’ quick smart! More on this to follow. 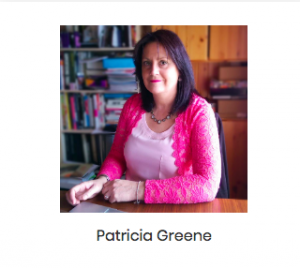 Below is an article on Donegal Woman I contributed to before the event.